About Rod — Bent Rods Guiding & Fishing Co.
Rod Toth, more humorously known as "Bent Rod" is a fishing guide and self made tackle manufacturer based in Chilliwack, BC. Rod was born and raised on the West Coast and has spent his entire adult life chasing down the many gamefish available in British Columbia. Rod’s passion and enthusiasm for fishing is second to none, and he truly enjoys every day he spends on the river as much as the last. Over many years of travelling and fishing with a variety of angling guides throughout Canada, Rod has developed a vision and a desire to share the true experience of ethical sports angling and its well deserved rewards with people around the world. Along with Rod’s attention to all of your guided needs, Rod’s skills and knowledge of the local angling techniques and locations are sure to provide you with the Trip of a Lifetime! Rod truly believes in the 4 F’s: Family, friends, fishing and fun (not always in that order, claims wife Danena)! Whether it is tempting the great White Sturgeon of the Fraser Valley, or hiking small streams in pursuit of the evasive Steelhead… join Rod for an unforgettable Fraser Valley adventure! Rod specializes in seeking new and effective strategies for catching Salmon and Steelhead on the rivers of the Fraser Valley. Attaining his knowledge through obsessive readings, field testing, and fishermen's feedback, he then designs and creates Jigs and Spinners to meet the needs of BC's most elusive and hard fighting fish. 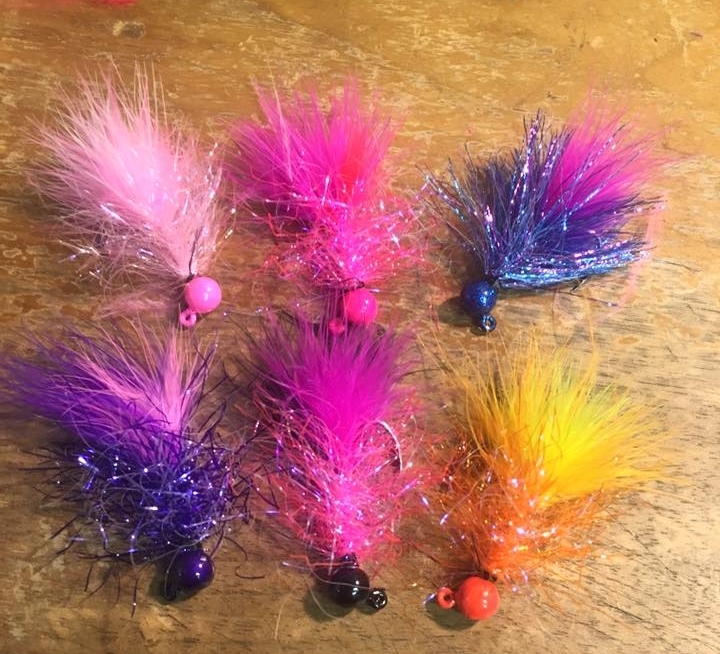 Rod started applying the Twitching Jig technique for Pink Salmon over 15 years ago, which lead to his discovery of the effectiveness of Twitching Jigs for so many other species!